you must be healthy in all aspect of your life; physical, emotional and spiritual. BLUSH naturally would like to offer our services as the ultimate gift for the loved ones. 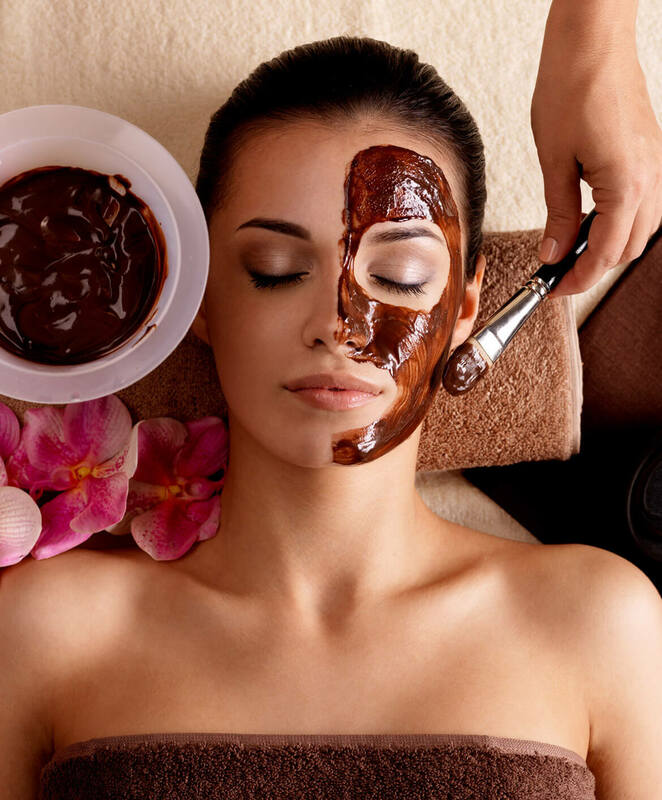 If a one hour facial, plus a 30 minute hand and foot massage was not indulgent enough, then check out our holiday special. The Valentine BLUSH BLISS will include an additional 15 minute massage and 15 minute LED Light Treatment. Special good through February 14th, and can be used anytime throughout the year. 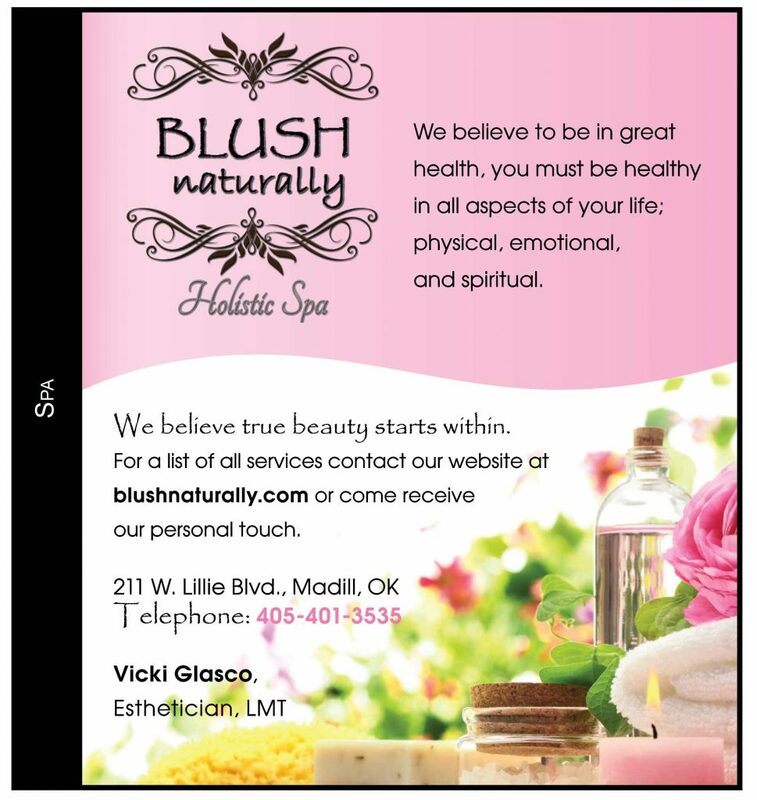 At Blush Naturally, we take a completely holistic approach to serving our clients. We know that there are as many different types of bodies, minds, and souls as there are people. Nobody is exactly like you even if other similarities exist. Your body, mind, and soul are all connected and if the body is in pain, the mind and spirit react similarly. Groups - We Love Groups Of All Ages! 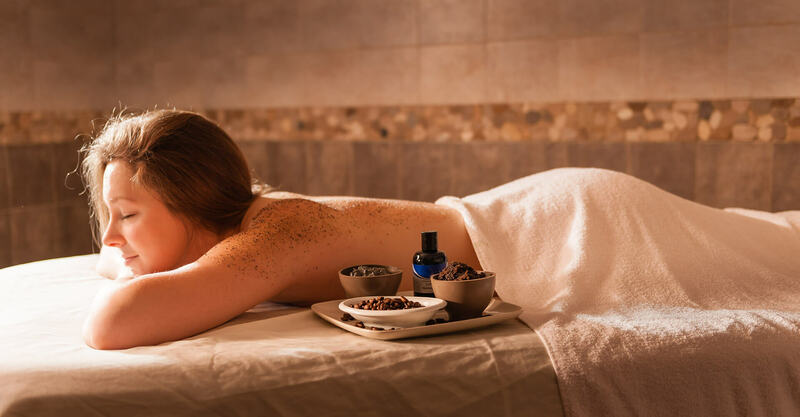 Want to treat your bridesmaids, enjoy time with mom, sisters and friends or just a Spa Day? Blush naturally is a great venue for your next event. We suggest that once you have chosen the desired date and time, make your appointments as soon as possible. 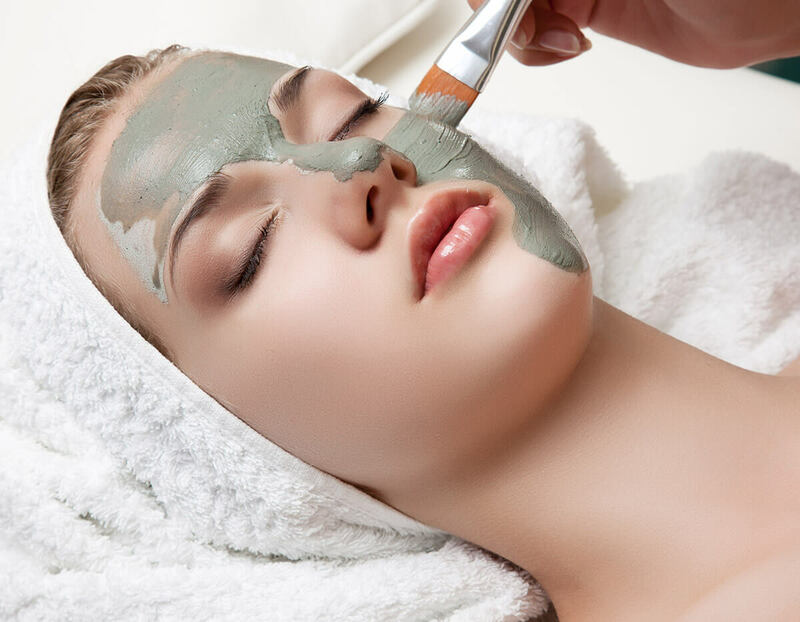 Skin care and specialty treatments, including signature facials will relax the stress away. Full body detox with Steamy Wonder Portable Steam Sauna. 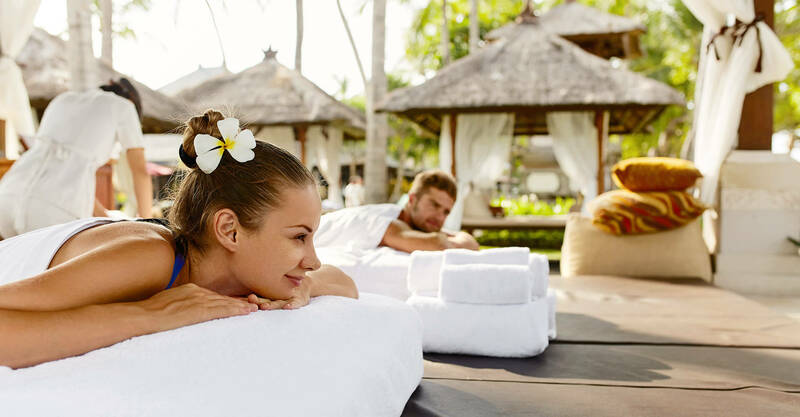 Our Steam Therapy relieves the body and mind of stress and relaxes the muscles. Blush Naturally is committed to using all natural remedies and only uses chemical treatments when necessary. The team @ Blush Naturally is experienced… so you are in safe hands!